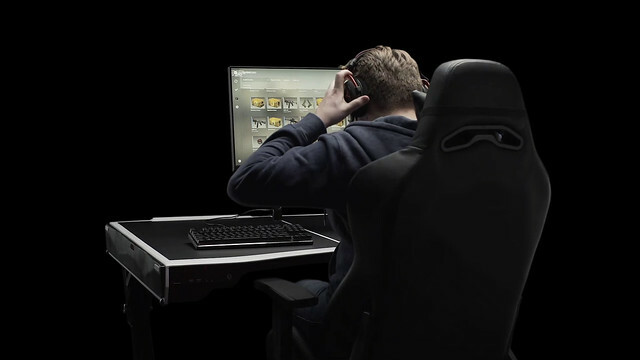 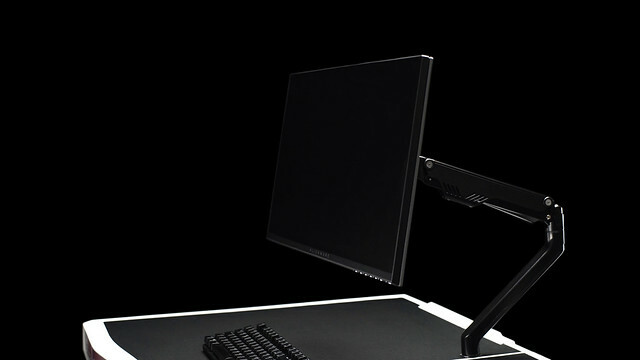 unEvn eSports launches its patent-pending, all-in-one gaming desk, unEvn ONE​, on Kickstarter with a funding goal of $40,000. 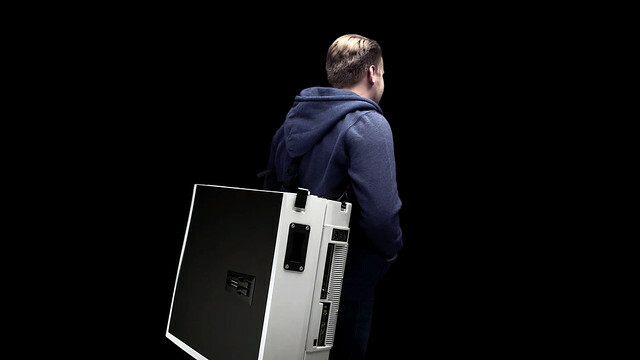 unEvn ONE is portable, lightweight and offers the most advanced integration of PC, accessories and gaming in one desk. 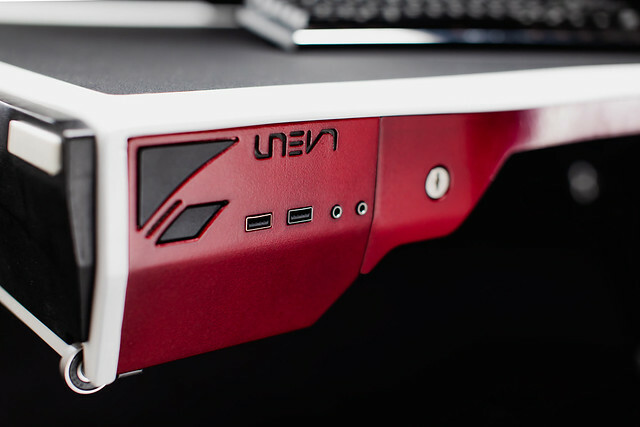 unEvn ONE is currently available on Kickstarter starting at $1,249 USD for one gaming desk. 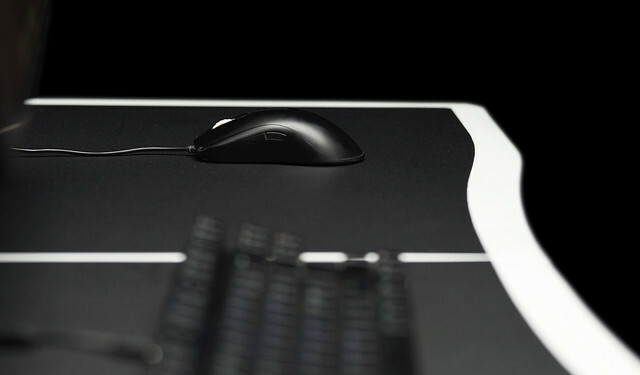 To learn more or to pre-order, visit ​pr.go2.fund/unevnone​.